How Do I Find a Business Name by a Fax Number? A fax is a one-way communication. You receive any fax sent to your number, but you have no way to ask for information, such as the identity of the company that sent the fax, unless the company supplies it on a cover sheet or the fax machine prints it in the margin. Even when all you have is the fax number, you can track down a business name. Call the fax number from a phone with Caller ID. The fax number may self-identify the name of the business by displaying it on the Caller ID screen. Use either your cell phone or business phone. In addition, check if your fax machine has a Caller ID feature; if so, it may have recorded the name of the sending company. Search for the fax number online. Put the number in quotes, such as "888-555-1212," and paste it into any search engine to search for the number. Use a reverse phone look-up service to search for the number. Whitepages.com and other online telephone directories offer this feature, although most of them charge a fee to retrieve the full record for the fax number. Ask your local librarian if the library stocks Dun and Bradstreet or other business directories that have reverse look-up capabilities. What Does Polling Mean in Faxing? Fax the business and ask for the information you seek. 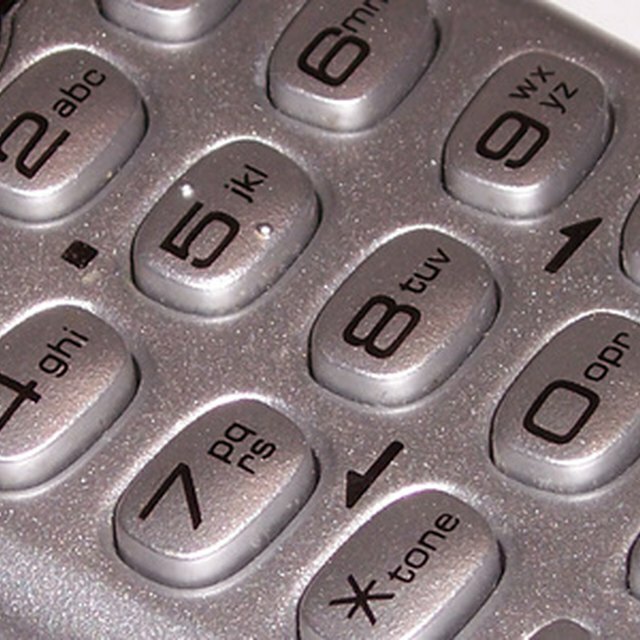 Searching for phone numbers on the Internet can generate spammy "Who made that call?" results. Concentrate on legitimate business listings when you search for fax numbers online.